YES! I admit it…it’s taken me a while to finally come clean…I have a legit problem with watches. Not really sure where this comes from because over the course of my life I have never been on time for anything. Maybe it’s just the geek in me and I appreciate the craftsmanship behind a well made timepiece. SO…over the past few years I have been on the hunt to find myself an American Made watch. Now the Swiss have long established that they have the watch game on lockdown. 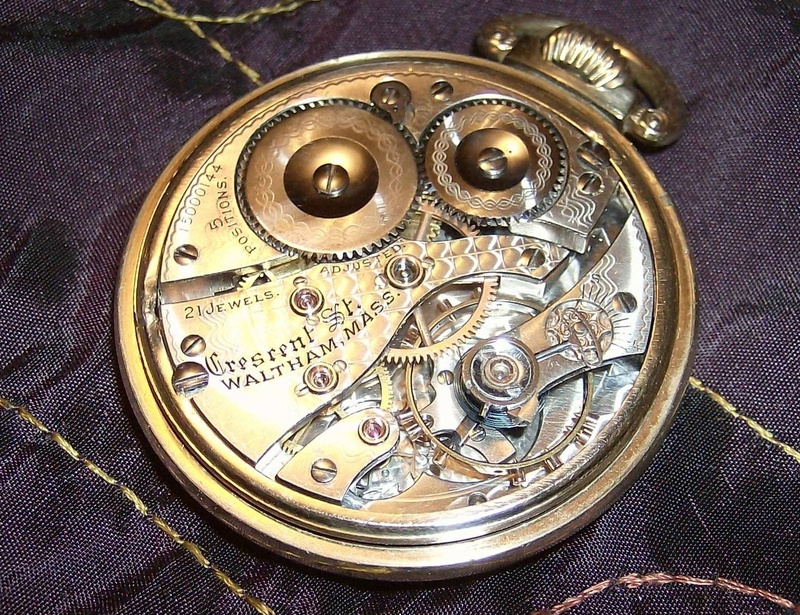 But there was a time (pun kind of intended) that we Americans had some serious watchmaking skills of our own. Back before Waltham was known for wife beaters, they hosted a company called the Waltham Watch Company….their old factory is on the National Register of Historic Places. Between it’s original opening in Roxbury back in 1850 till it’s final closure in 1994, Waltham Watch produced 40 million timepieces. Abraham Lincoln was given a Waltham Watch upon his address at Gettysburg and the company helped MIT learn precision manufacturing techniques to help America properly navigate the Apollo missions to the moon. Their pieces are highly sought after to this day and Waltham is considered the grandfather of all watch manufacturing in the United States. That’s right, this country is capable of amazing things! With a company like this, that once existed in my own backyard…you would figure someone out there would still be making a watch on US soil. Unfortunately, that wasn’t the case for a very long time. That is until the very camera shy Tom Kartsotis decided that this country is still capable of amazing things. Out of the ashes of a city that was once the envy of the world, Tom has created the Shinola company in Detroit Michigan. He had his new factory built within a structure also on the National Register of Historic Places…the Argonaut_Building. Tom is not new to this arena, in 1984 he started another watch company and grew it to a billion dollar a year giant. The stock is high performing while the management team takes some of the lowest pay out there. How is that for integrity? As you can imagine, I am absolutely obsessed with this company now. I love their vision and their attitude. Check out this full page ad they put in the New York Times last month. Get a load of the CNBC crew’s disbelief that someone has the audacity to manufacture anything in the United States…let alone Detroit. This country needs more companies like Shinola and I can’t wait to buy one of their watches. Christmas is around the corner my fellow Dot Rats, and if there is one thing Bostonians do well, it’s blow massive amounts of cash of gifts around this time of year. Instead of buying some expensive watch or high end purse made in some foreign sweat shop….think about your country first. We can do it better!